We think Ralphie's dad was onto something when he placed this dead center in the living room window. 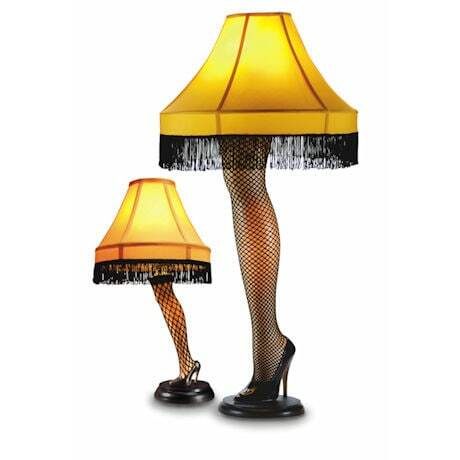 Lamps are made of PVC with fringed fabric shades and have a 3-way switch that lets the leg glow independently of the top. UL listed. 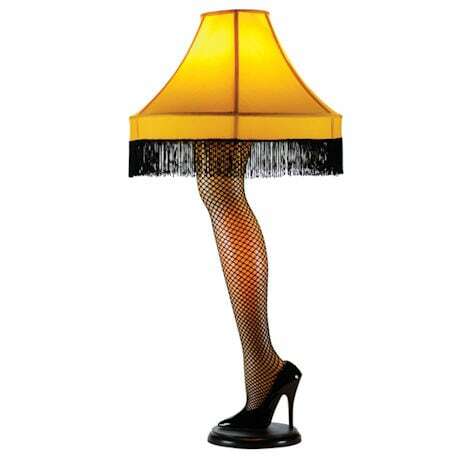 20" A Christmas Story Leg Lamp (AP2622) sold separately. Extra shipping charges for this item: $+20.